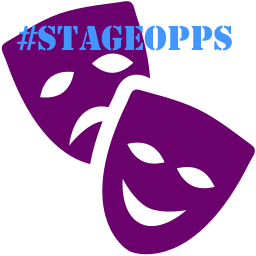 You can view #StageOppsFeb16 online by clicking on the links below. The special opportunities are on hold for one month. More special opportunities will be coming your way in March! 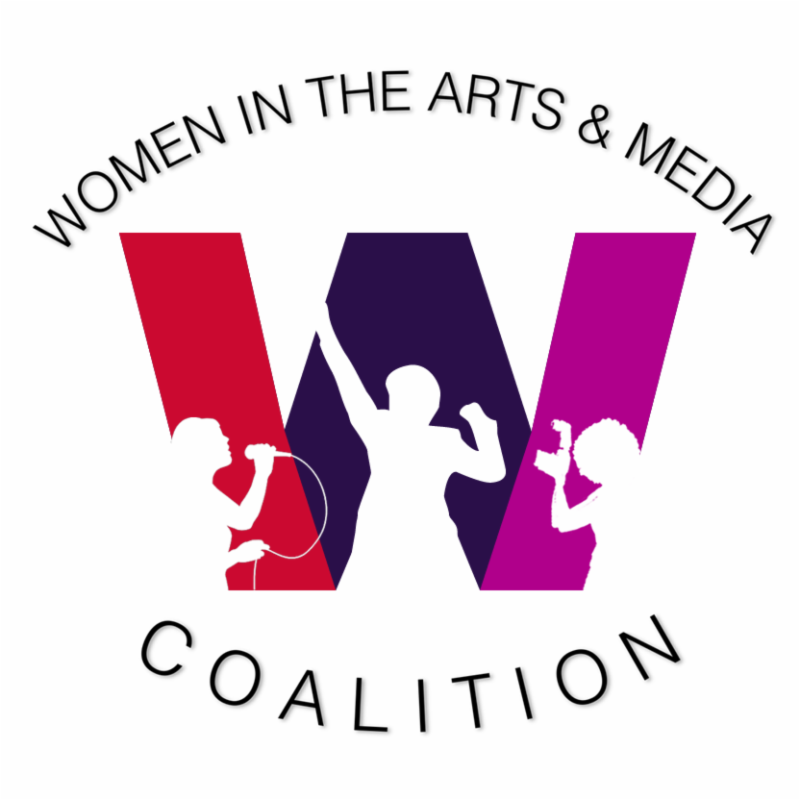 If you or your theatre company has an opportunity they'd like to share, please email us at fundingnewsletters@gmail.com.